Justin Bieber, beware. 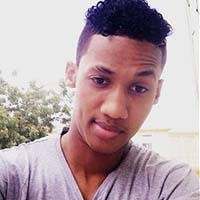 A young Somali singer could pose competition in the teen heartthrob department. 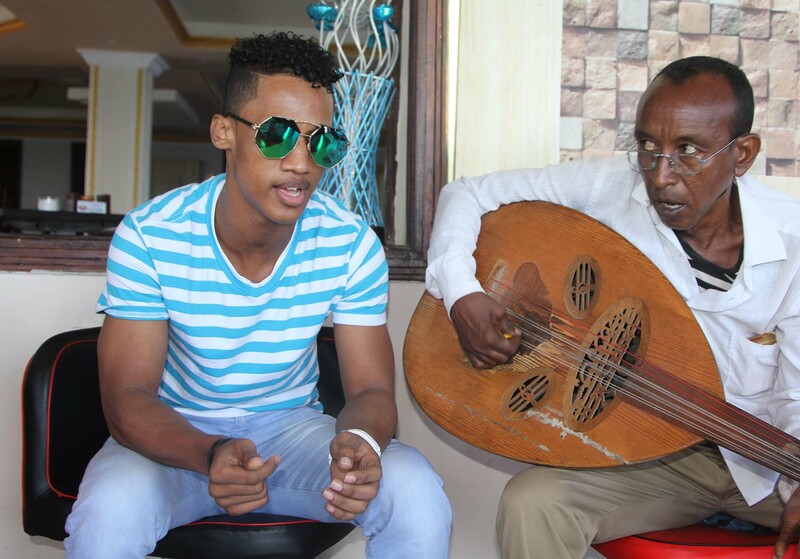 “I seek my name to be known and [to] become famous,” says Khadar Ibrahim Keyow, whose admirers simply call him Keyow. The self-trained Mogadishu singer began performing at 13, frequently crooning at parties, weddings and other festivities. He turned 20 on February 13 and, four days later, gave his first foreign show, in Nairobi, Kenya. 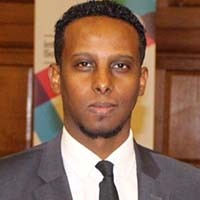 Through the internet, he has cultivated a fan base reaching well into parts of the Somali diaspora. “Keyow plz come here germany man am big fan of yo,” a follower commented on a YouTube video that has garnered roughly half a million views. In it, the artist sings in a soft tenor and grooves to a propulsive electronic track. His lithe body sways in ripped jeans and a T-shirt, the camera zooming in on his fleeting pout and a crown of short curls. “Nice one I like it walhi even I am from Eritrea. ... you are also Hero. Kip it up,” wrote another enthusiast. “Woow, his face and his voice are so amazing,” still another raved. Keyow sings traditional Somali songs, “mainly about love and love stories,” he says, though sometimes the lyrics invoke patriotism or acknowledge danger. “My worst fear is that my beloved one could have been either trapped or killed. 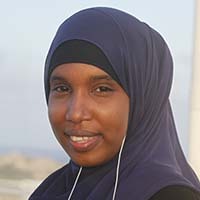 Her sins had showed up,” he frets in Somali in one video, reprising a tune popularized by native legends Luul Jeylaani and Ahmed Naji. Violence haunts Somalia, with sporadic bombings and gunfire especially in the south-central region. Musicians face hostility, according to Freemuse, an international organization promoting freedom of expression, because hard-line Islamic leaders and militant groups claim the Quran forbids music. 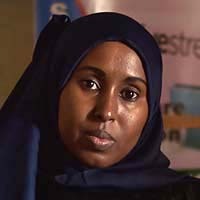 “The tendencies we have seen from Somalia in recent years are attacks and bans on music, musicians and radio stations delivered by the religious forces / al-Shabab,” the group’s manager, Rikke Nagell, told VOA in an email. And they have weapons to enforce their views. They’ve deterred headliners such as Wayaaha Cusub – a Somali hip-hop collective that formed in Kenya, where their families had fled when they were children – from returning to their Somali homeland. The group’s songs have criticized al-Shabab as well as warlords urging youths to take up arms. He’s found his biggest stage online.